Super Smash Bros Ultimate is going to come with a brand new story mode called World of Light, and today more of the mode has been shown. The new footage, which has been shared by several outlets, focuses on the first few minutes of the mode, so it’s very light on spoilers. You can take a look at it below. 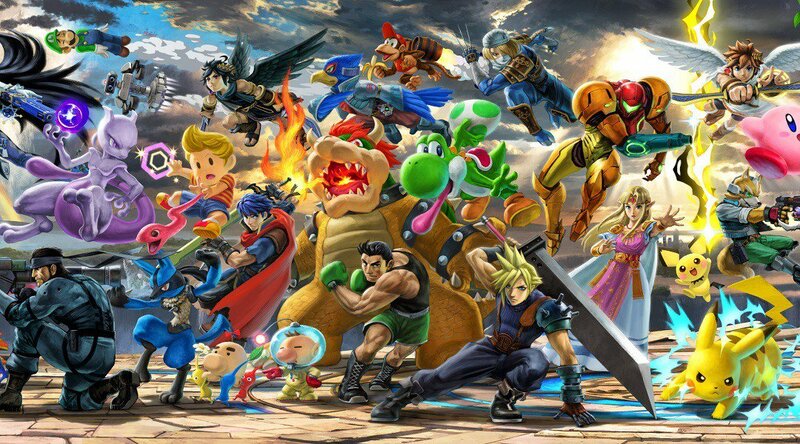 The Super Smash Bros Ultimate World of Light mode is the game’s Story Mode, featuring evil versions of the playable characters, special battles with specific conditions to win and more. The mode also allows players to delve into the new Spirits mechanics. In the world of Super Smash Bros. Ultimate, many video game characters lose their forms and become “spirits” that serve as a power-up of sorts for a player’s main playable fighter. There is a massive number of wildly different spirits, ranging from Chibi-Robo to Dr. Wily to Tails to Revolver Ocelot. Players can equip primary and support spirits to power up or add additional abilities like speed or strength to their fighter during battles. Mixing and matching spirits will help players get the upper hand against certain opponents, adding quite a bit of strategy to battles. Equipping a spirit is similar to equipping a charm or accessory in an RPG. It’s a way for players to enjoy a massive amount of additional video game characters outside of selecting them as playable fighters. Super Smash Bros Ultimate launches on Nintendo Switch on December 7th.